Skagen Jet Boat Weekend at MarDon resort invite the Dragon to this epic yearly party with some of the coolest jet boats from all over. This big family event scores big with a variety of jet boats tearing up the waters. Get warm with big bonfires and rock out with Iron Dragon! 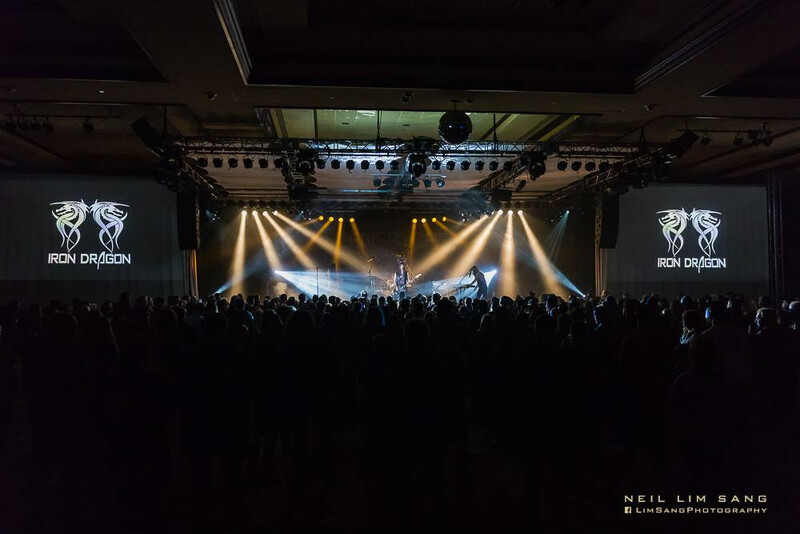 Iron Dragon is Seattle's premier 80's rock tribute with a twist of their very own 80's inspired originals and all of your favorite 80's rock hits. Dance and sing to the songs of Def Leppard, Bon Jovi, Motley Crue, Ratt, Poison, Iron Maiden, Aldo Nova, Europe, Kixx, Great White, Skid Row, Scorpions, Metallica, and much more. Iron Dragon has invited and shared the stage with many of the 80's best including Queensryche, The Last in Line, Autograph, KIXX, Faster Pussycat, Great White, and more. Join the Dragon for the ultimate 80's rock experience!